Add the official Renault R35 Micro-tank to your arsenal. 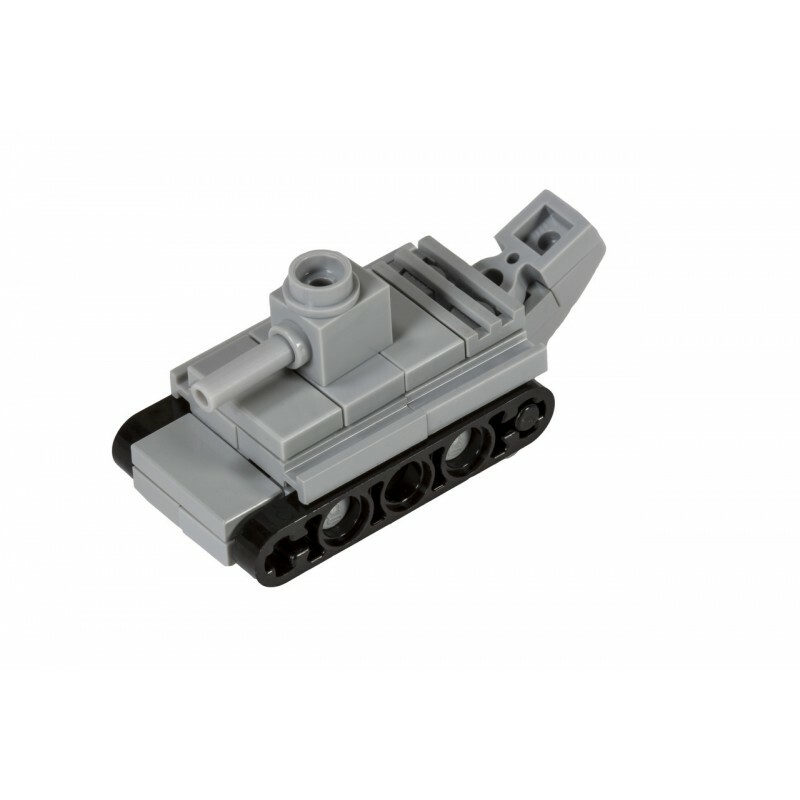 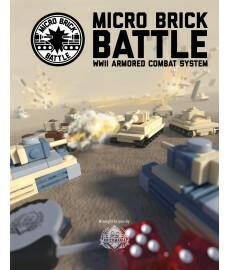 This Micro-Tank can be used for the Brickmania Micro Brick Battle tabletop game. 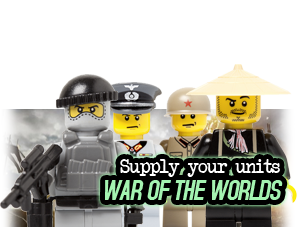 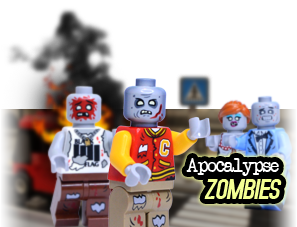 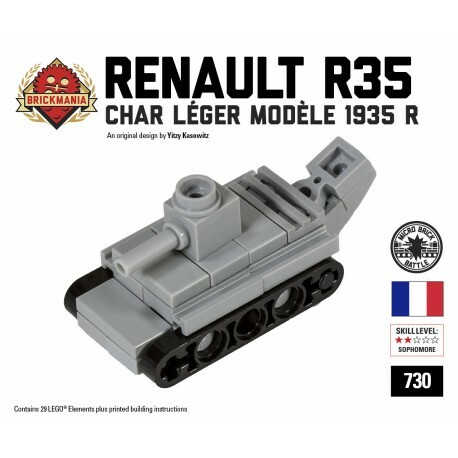 This kit includes the parts and instructions to build the game piece, as well as an exclusive Renault R35 collectible game card for our upcoming Bricks of War card game.